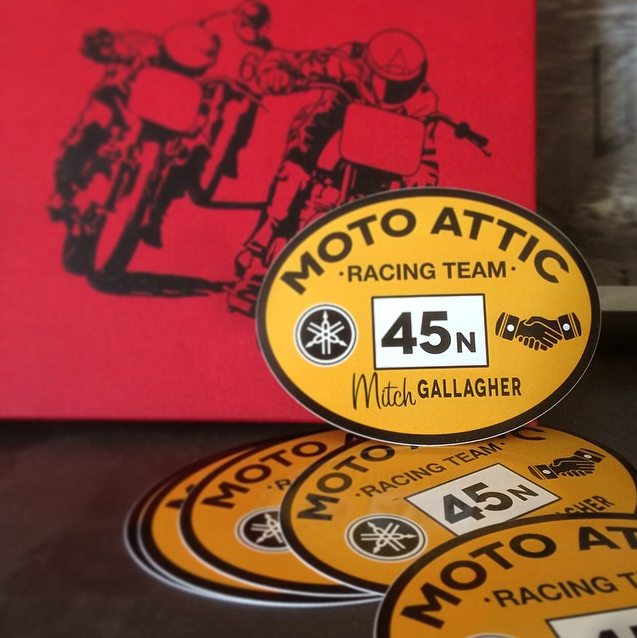 The Moto Attic started as a passion project for Matthew Welsh. 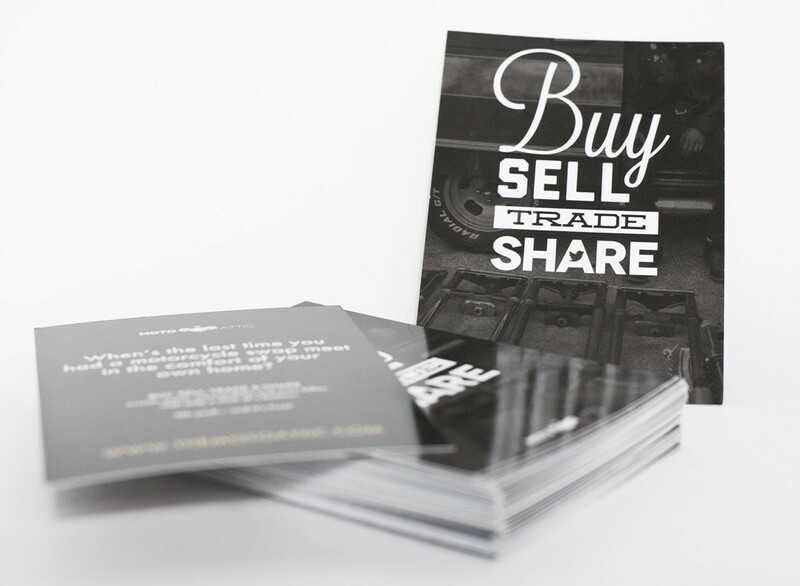 With a love for motorcycles and the communities surrounding them, we wanted to create an environment that allowed the motorcycling community to buy, sell, and trade all things motorcycles freely. Well to do that, we built a website. But to continue building a following, the brand needed more than just a platform to post in. Killdisco continues to develop and design supportive merchandise for the brand as well as evolve within the brand identity. 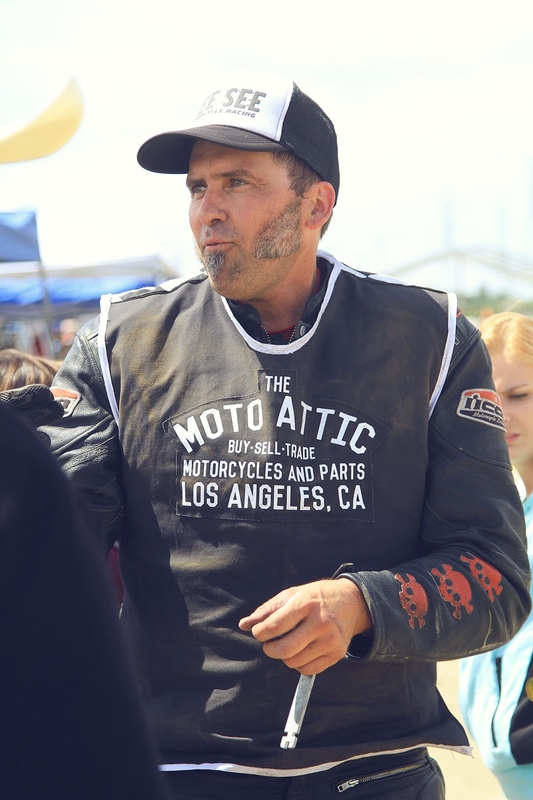 This is done by creating custom t-shirts, print material, stickers, and even race gear for our sponsored riders.